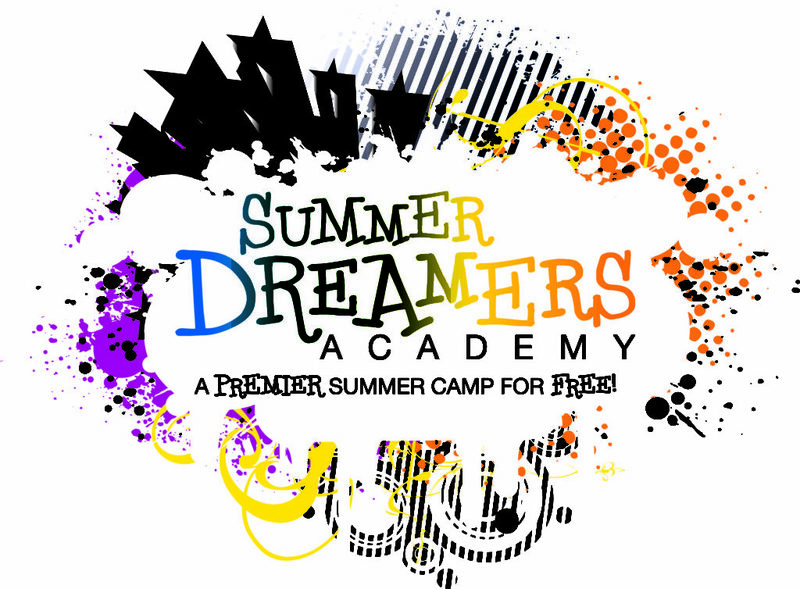 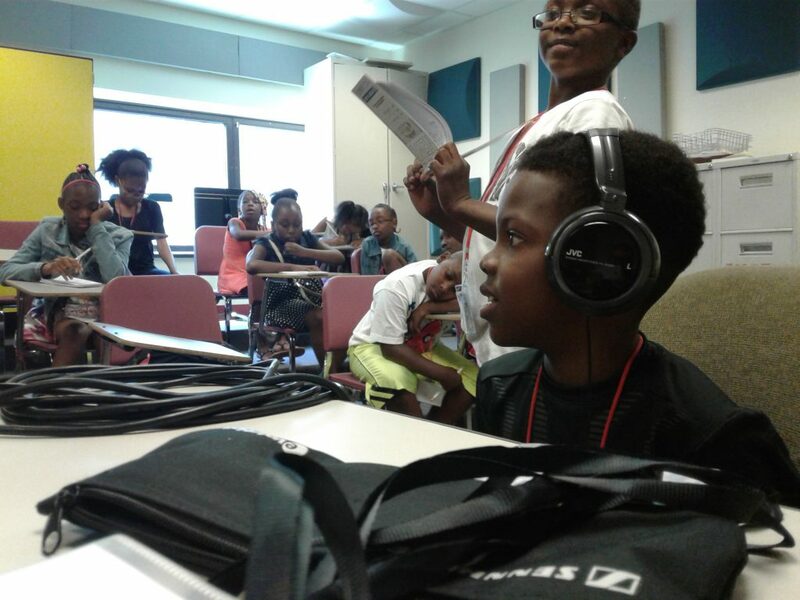 The Summer Dreamers Academy's 2018 Radio Camp has officially started! 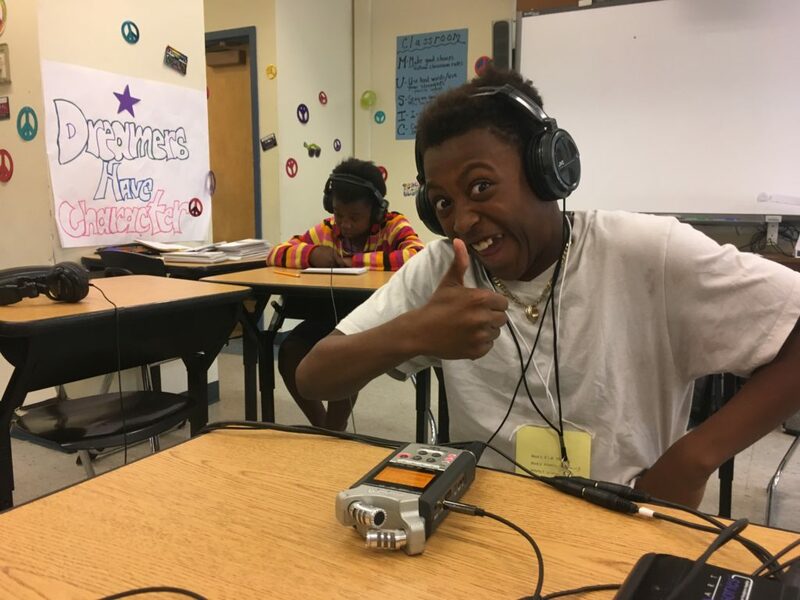 Welcome to our blog, where we’ll document all of our educational adventures and store all of the audio we create. 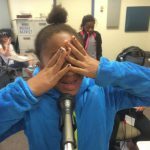 We’ve got an exciting five weeks ahead of us--weeks filled to the brim with unbridled awesomeness. 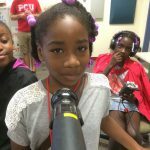 The Summer Dreamers Academy's 2017 Radio Camp has officially started! 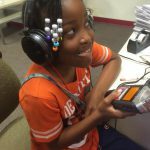 Welcome to our blog, where we’ll document all of our educational adventures and store all of the audio we create. 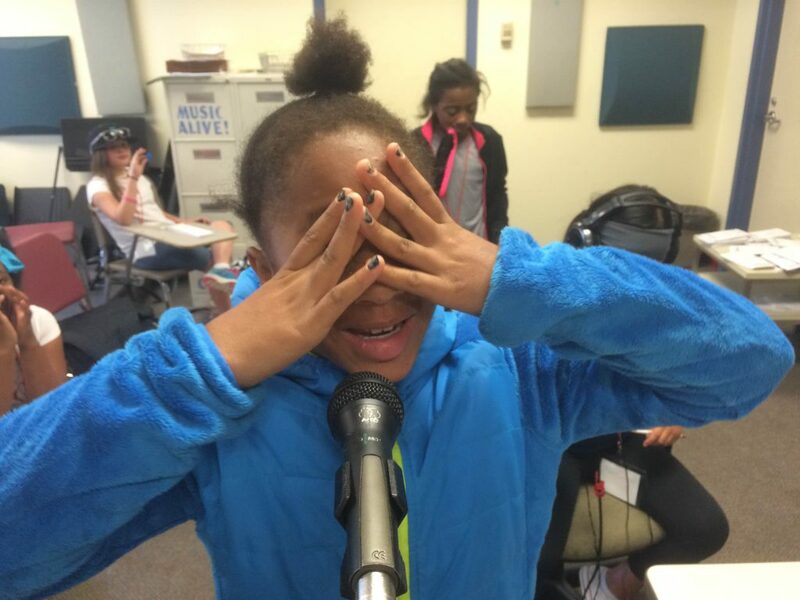 We’ve got an exciting five weeks ahead of us--weeks filled to the brim with unbridled awesomeness. 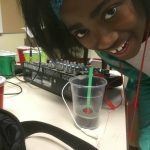 During our final three days of Summer Dreamers, radio campers presented an audio compilation of all their podcasts to the whole of Camp Marvelous, had a crazy fun party and got to play in a heated kick ball game! 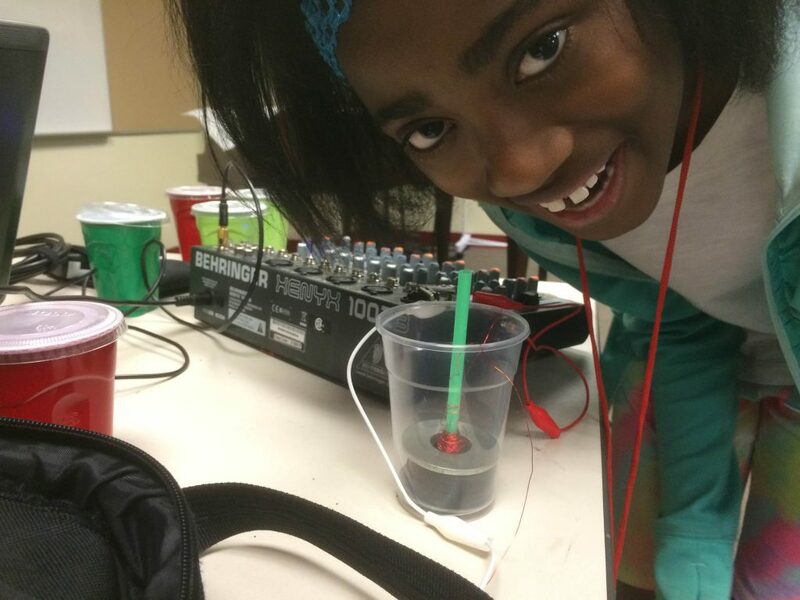 During our fifth week, campers got to build working microphones out of household materials! 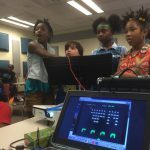 After having to make some educated guesses about electricity, campers not only got to learn about electrons, circuits and conductivity, they experienced these things first hand thanks to the “Makey Makey,” an invention kit created by JoyLabz LLC that turns everyday objects into buttons for computers. 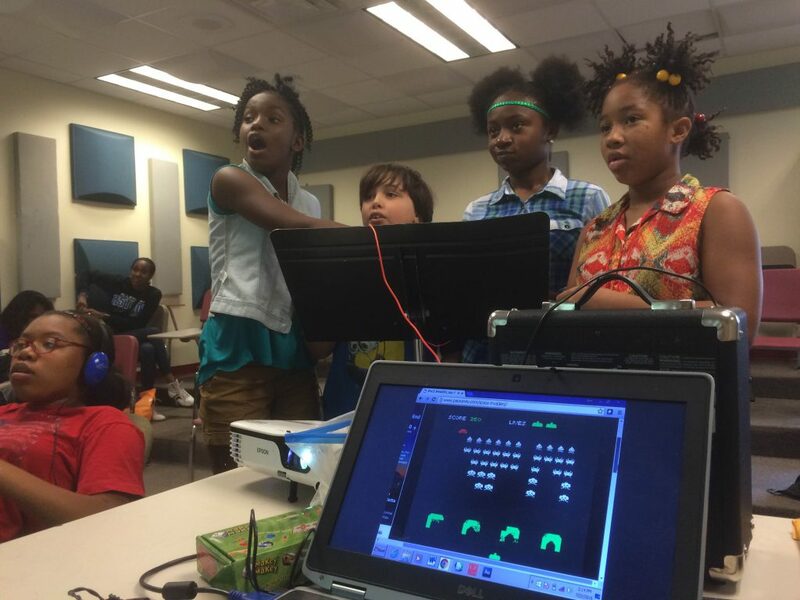 From becoming a human piano to playing Space Invaders on oranges, students experimented with basic circuit building. 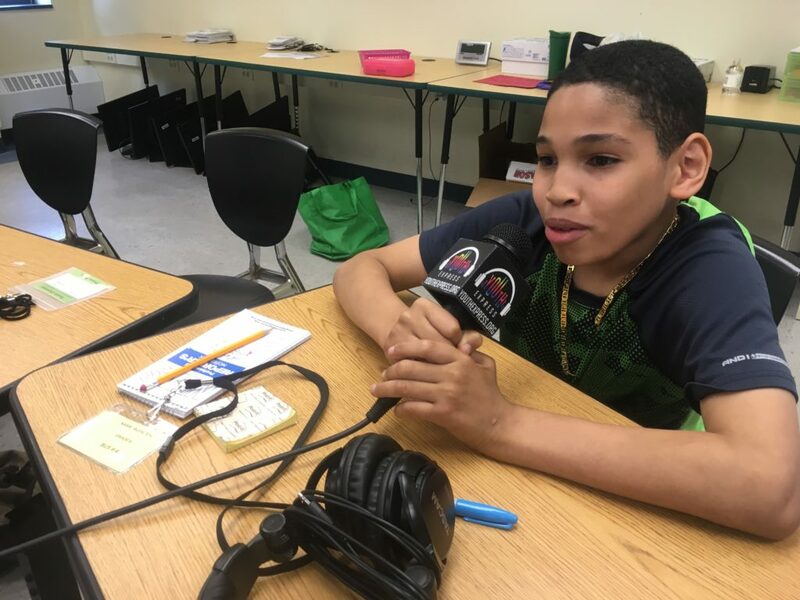 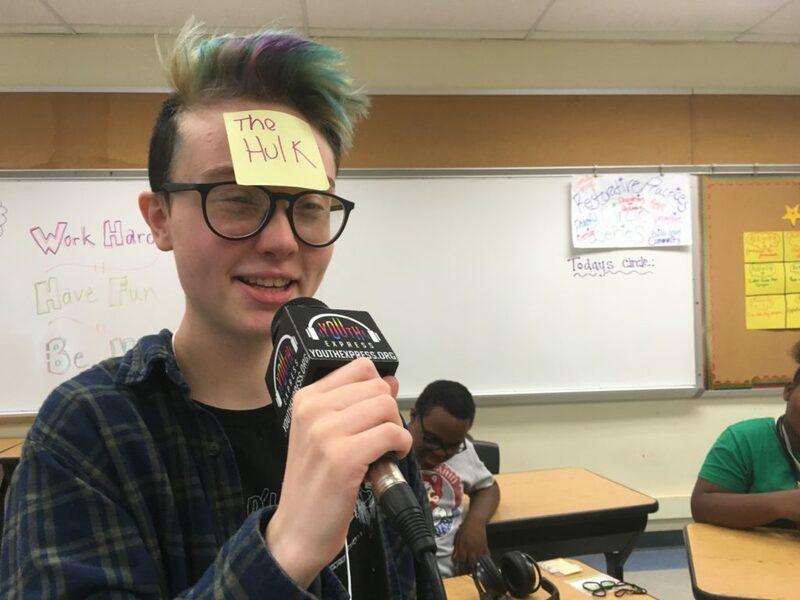 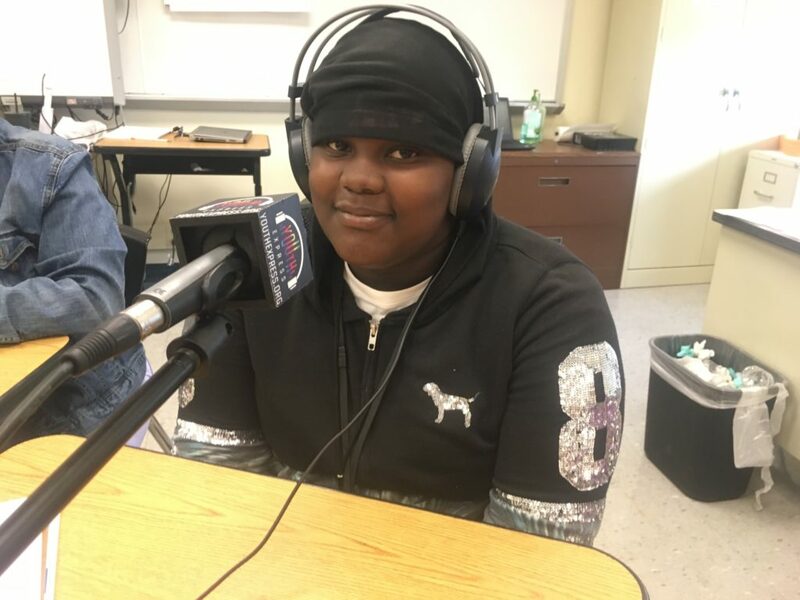 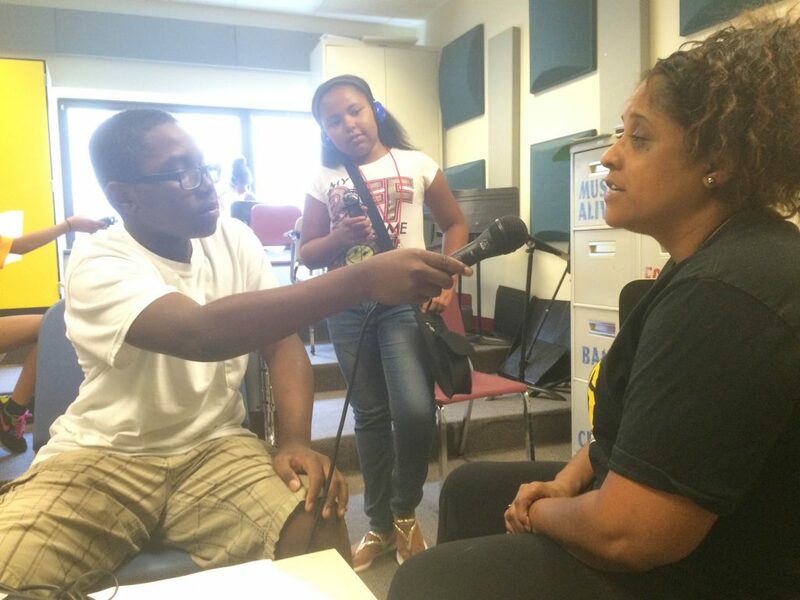 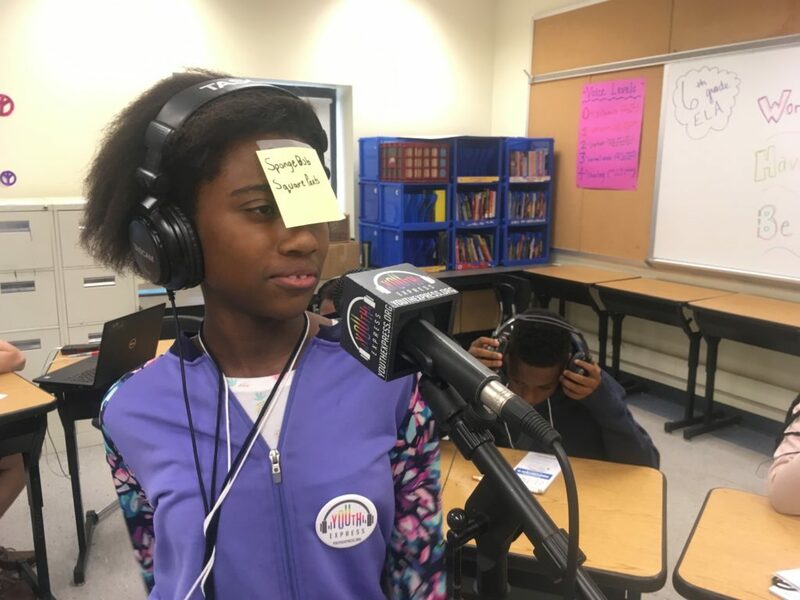 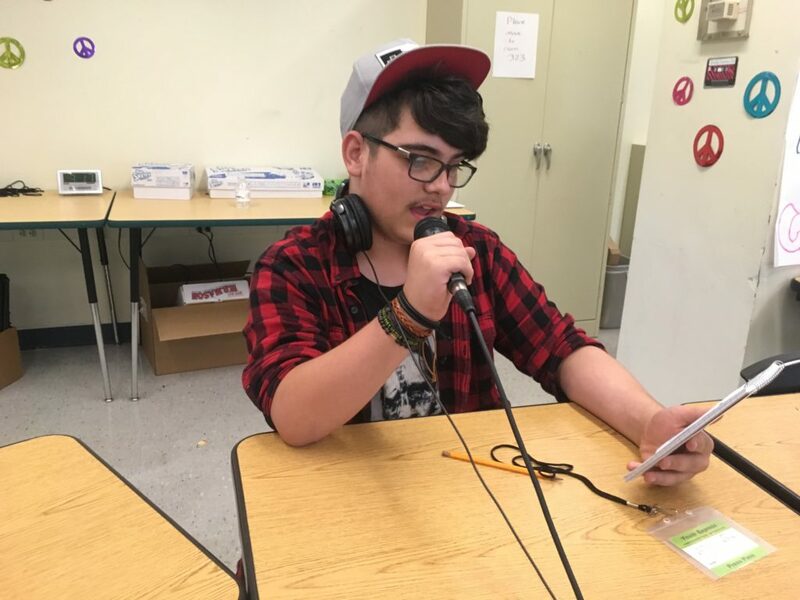 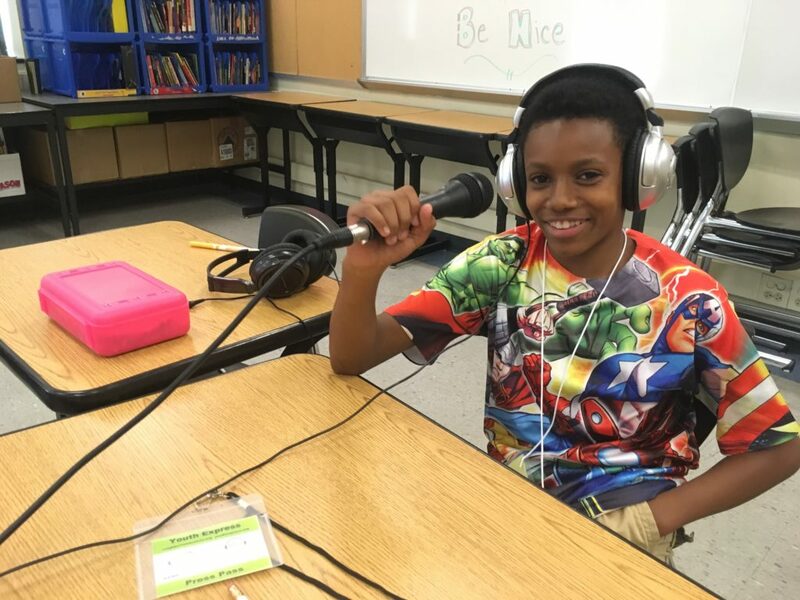 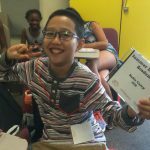 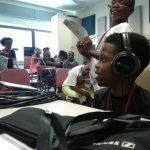 The campers worked collaboratively this week to produce their first podcasts and practice interviewing techniques using portable recorders. 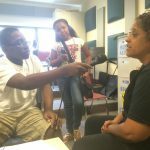 Featured here are the podcast pilot episodes. 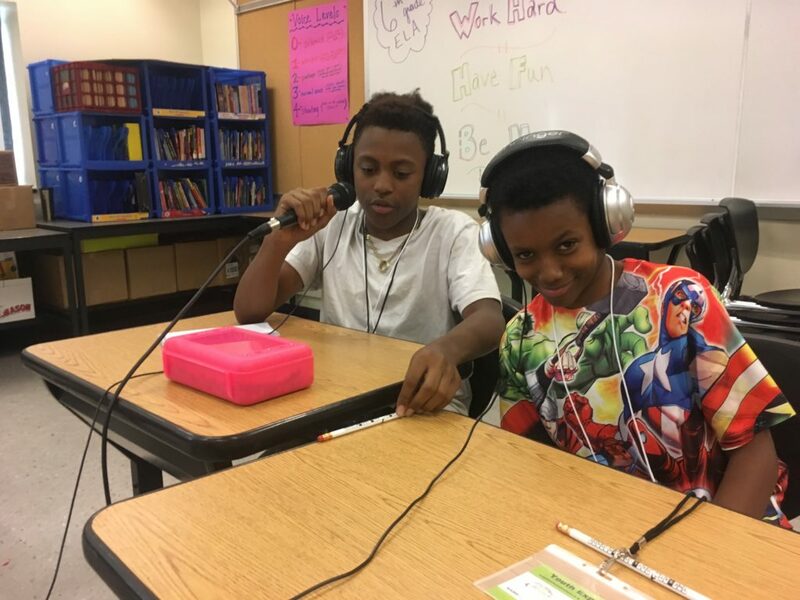 During week two, campers wrote and recorded stories about their neighborhoods, made guesses as to where Mr. Tad and Mr. Chad had gone, and produced some other stories and rhymes. 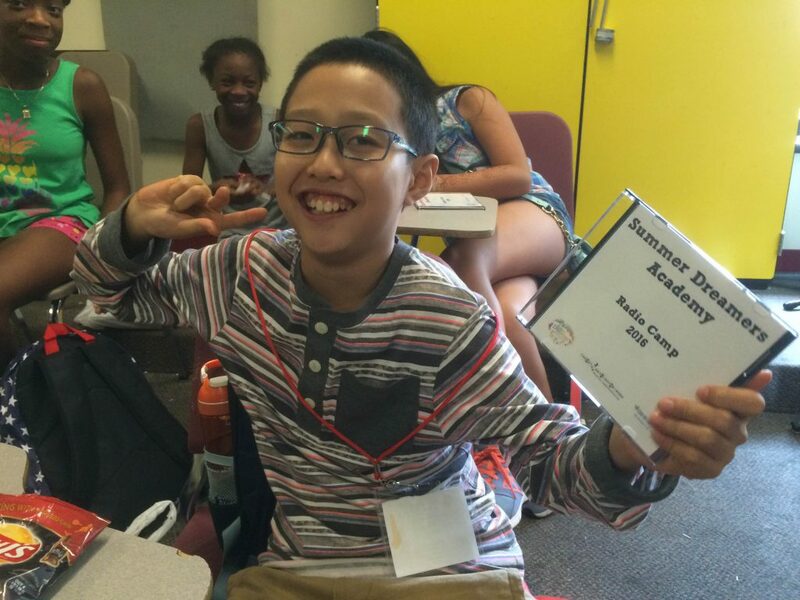 On our fifth day, campers wrote, discussed and recorded the origin's of their names. 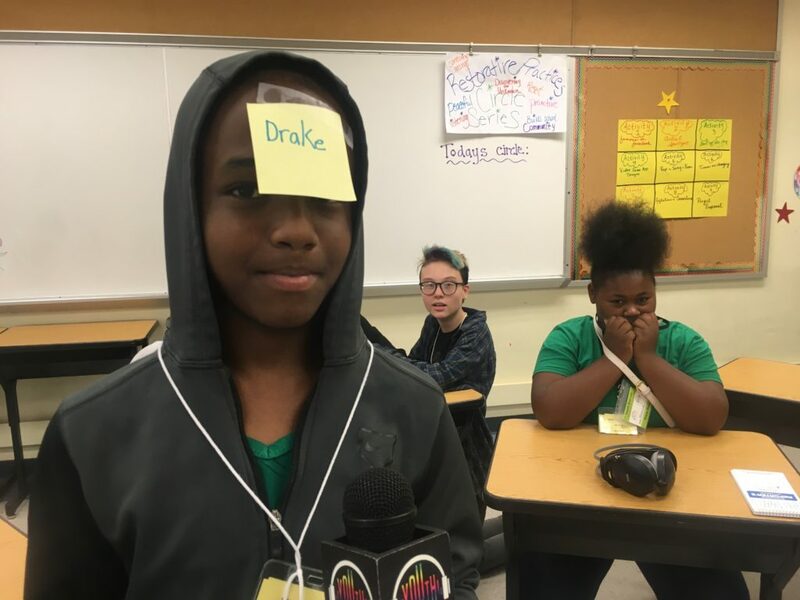 They were then asked, if they could change their namesake, what would they change it to? 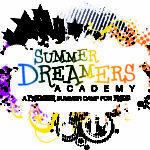 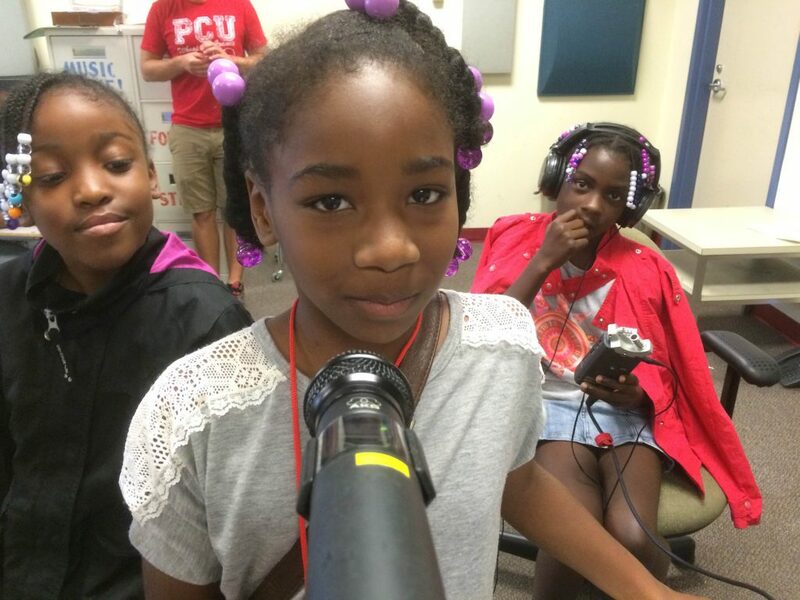 Radio campers at Summer Dreamer's Academy continued to write and record their animal-themed stories. 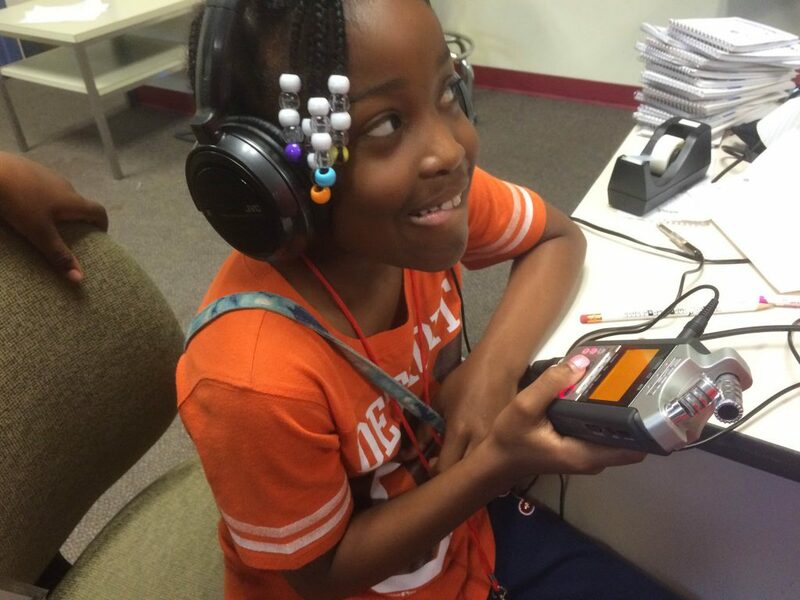 On our third day, campers were inspired by Naveah's impromptu animal story to write and record their own versions.